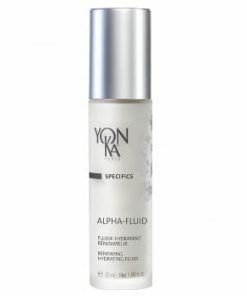 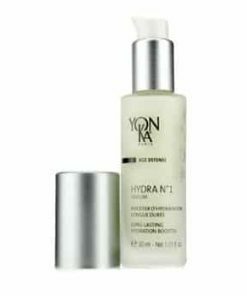 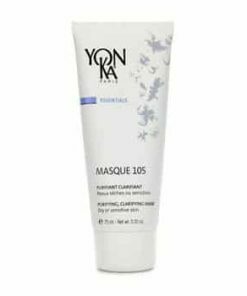 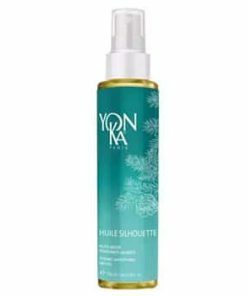 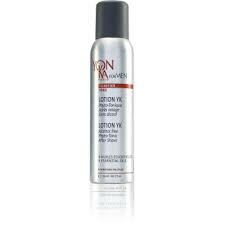 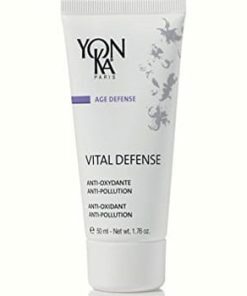 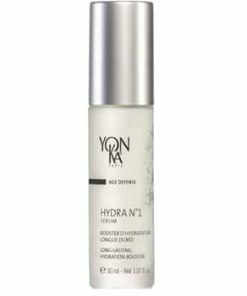 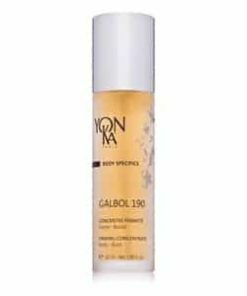 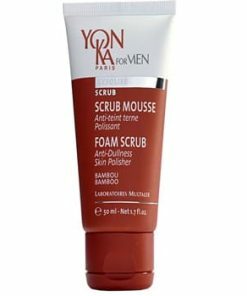 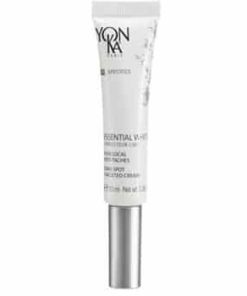 YonKa for Men After-Shave Lotion YK is much more than an after-shave, which is an alcohol- free toner that heightens the effectiveness of other skincare. 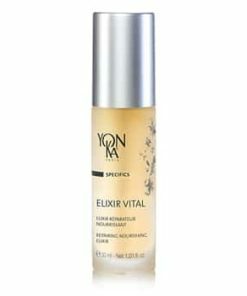 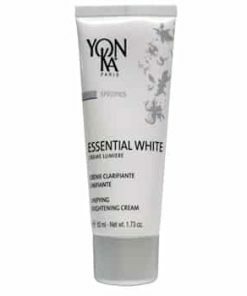 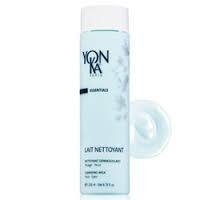 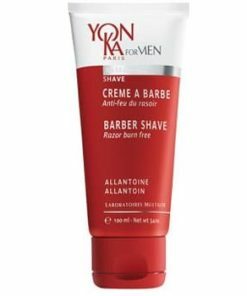 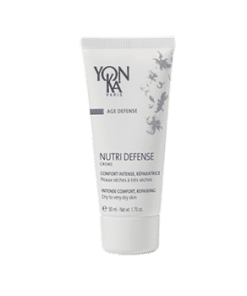 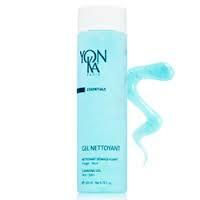 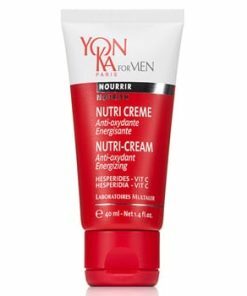 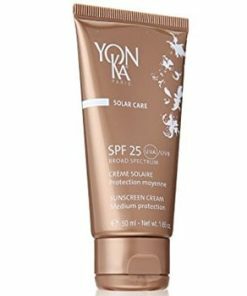 YonKa for Men After-Shave Lotion YK instantly energizes and restores the hydration in your skin and refreshes your mood with a pleasure scent. 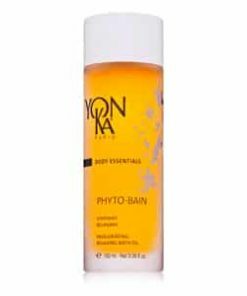 There’s nothing quite like this spray-on alcohol-free phyto-tonic lotion to give your skin and your mood an uplifting boost! 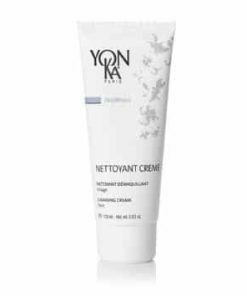 Bursting with essential oils, it soothes razor burn and immediately refreshes and energizes any time of the day. 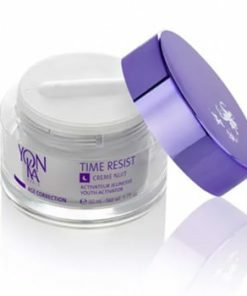 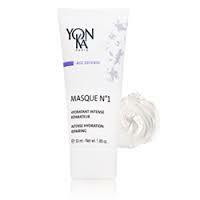 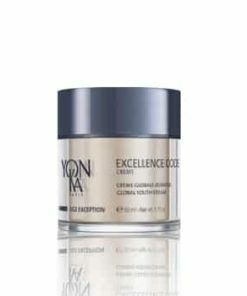 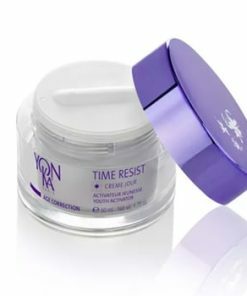 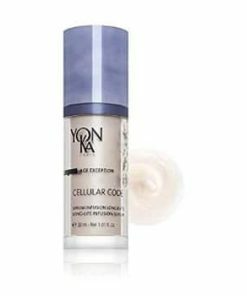 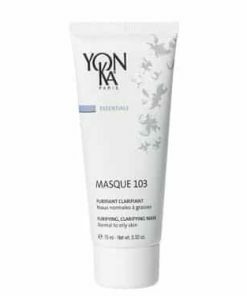 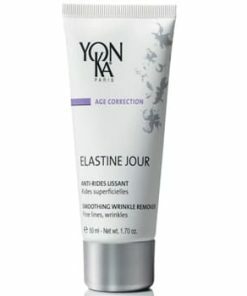 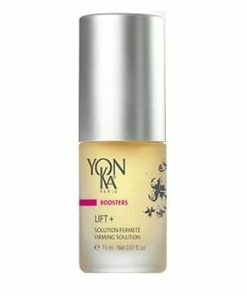 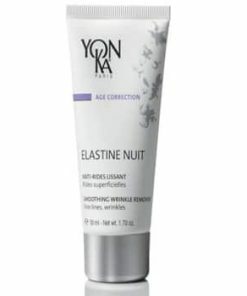 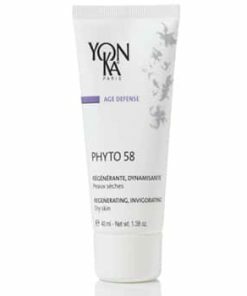 Developed as a true skincare product, the Lotion YK enhances the effectiveness of each product in the range.